New Zealand businesses must take a planned approach to digital transformation, ensuring that their employees develop the skills that will be needed in coming years, says David Kennedy, chair of TechLeaders Executive. Today the group released a set of digital principles to make New Zealand more competitive by helping Kiwi businesses and government agencies commit to digital transformation. 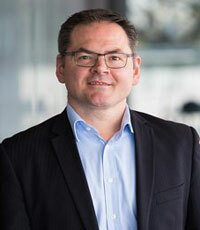 “All business, from large corporations and government agencies, through to small and medium firms throughout New Zealand, will at some stage in the next few years undergo a digital transformation as rapidly advancing digital technologies drive changes in the way our organisations work,” says Mr Kennedy. “In many cases these digital technologies will make organisations much more efficient and productive, however there is also risk that these changes will impact people’s jobs. TechLeaders says its Digital Principles are the first step toward providing a useful guide for organisations going through digital transformation. They create the framework for focusing on what is needed to successfully transition an organisation. 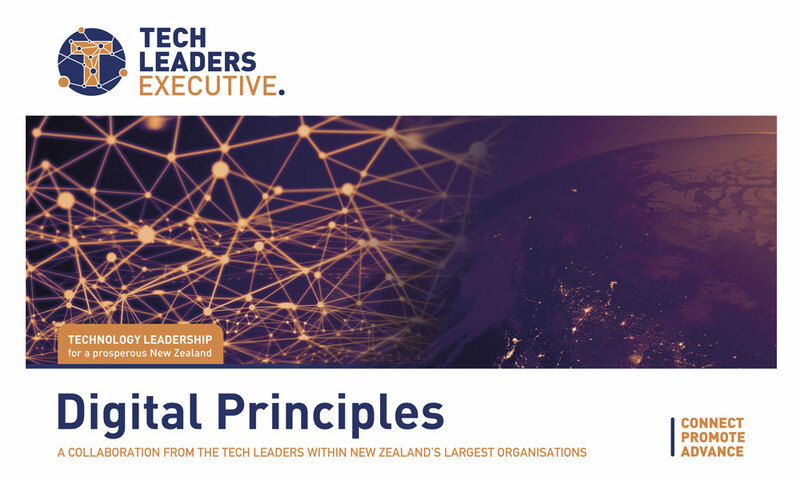 Formed last year, the TechLeaders Executive includes senior executives from New Zealand tech, digital and ICT businesses.